The John Laws Morning Show for January 30. The John Laws Morning Show for January 27. The John Laws Morning Show for January 25. The John Laws Morning Show for January 24. The John Laws Morning Show for January 23. The John Laws Morning Show for January 20. The John Laws Morning Show for January 19. The John Laws Morning Show for January 18. The John Laws Morning Show for January 17. The John Laws Morning Show for January 16. The John Laws Morning Show for December 23. The John Laws Morning Show for December 22. 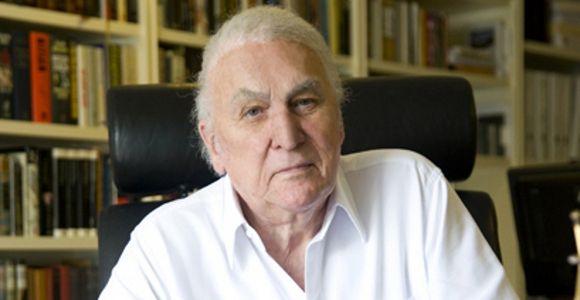 The John Laws Morning Show for December 21. The John Laws Morning Show for December 20. The John Laws Morning Show for December 19.